Vivendi Mobile Entertainment (VME) is a subsidiary of Vivendi, a major entertainment present in the music, television, cinema, mobile, Internet and multimedia games. It through different companies, all leaders in their field: Universal Music Group, Canal +, SFR, Morocco Telecom and Vivendi Games. Vivendi invests all his energy and all his talents to offer all extraordinary world of entertainment. 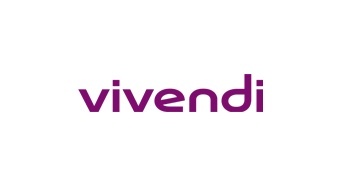 VME Vivendi deploys a download platform of content available both on the web and on mobile.